Former Zanu-PF political commissar and G40 cabalist Saviour Kasukuwere’s bid for freedom hit a brick wall today after a Harare magistrate threw out his application for discharge at the close of the State case. In dismissing the application, Ms Josephine Sande said Kasukuwere had a case to answer hence should be put to his defence. In his defence, Kasukuwere said his life was in danger and had to escape following an attack at his house by unknown assailants. 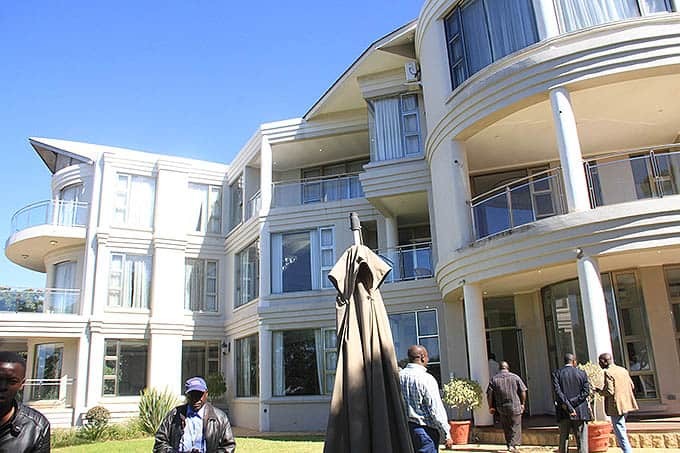 His lawyer Mr Jonathan Samukange successfully applied to have inspection in-loco at his house, number 4 Deny’s Close, Glen Lorne, Harare. 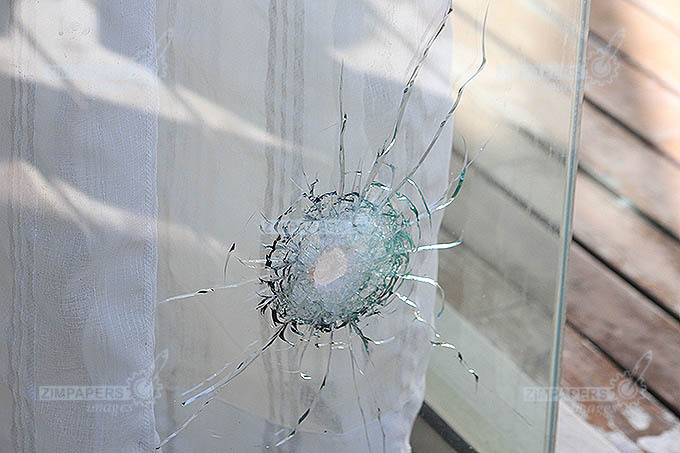 Kasukuwere said his life was in danger and had to escape following an attack at his house by unknown assailants. 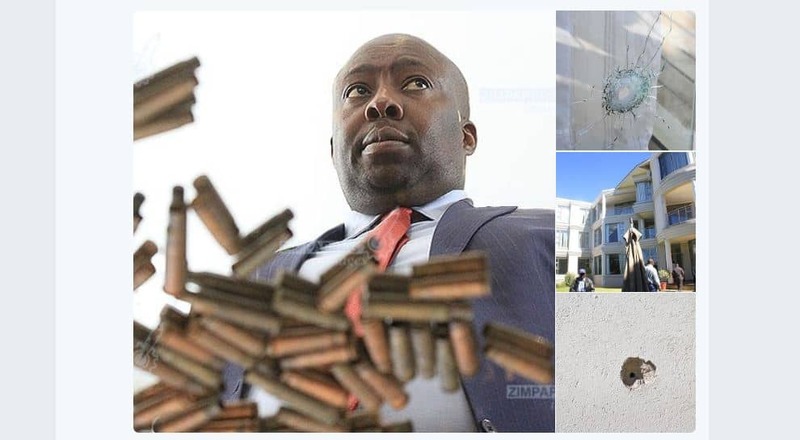 Kasukuwere took the court around and inside his mansion showing them bullet holes on the precast wall, inside and outside the house, which he said were as a result of gunshots. He took out 113 used cartridges which he showed to the court saying they were collected after the shooting. The State, led by Ms Francesca Mukumbiri, urged the court to convict Kasukuwere and punish him for contravening the immigration act. 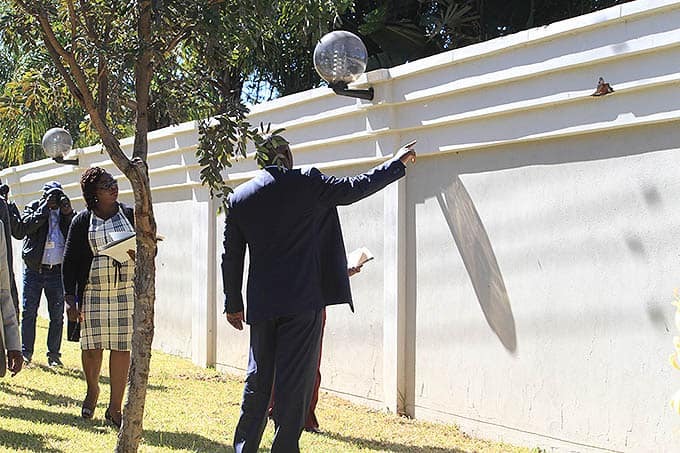 She said since Kasukuwere could not identify his attackers, he could have been attacked by armed robbers and as such should have reported the matter to police rather than leave the country illegally. The matter was rolled over to tomorrow for judgment.